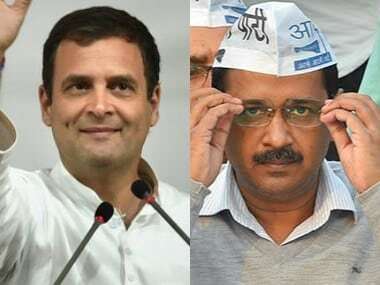 New Delhi: The AAP hit out at Lt Governor Anil Baijal and Delhi's food and supplies commissioner on Wednesday, alleging a scam in the public distribution system in the national capital. 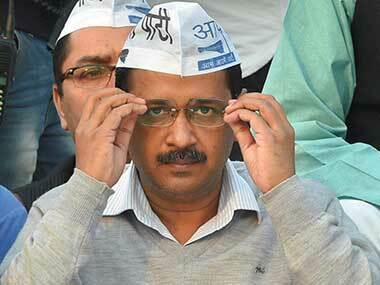 However, the Delhi BJP termed AAP's allegations as a "political gimmick" aimed at misleading people. 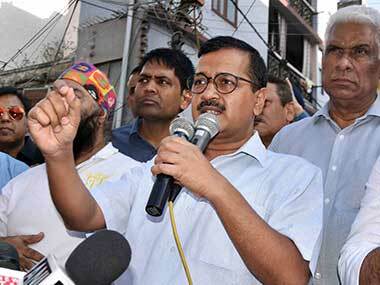 Delhi chief minister Arvind Kejriwal suspended the food commissioner after Civil Supplies Minister Imran Hussain found irregularities during a raid at a fair price shop (FPS) in Nangloi area on Tuesday night. Hussain claimed that 152 quintal of wheat and 38 quintal of rice were found missing during the raid, suspecting a "big scam" in it. "The chief minister has ordered suspension of the food commissioner and it has been forwarded to the L-G. If implementation of suspension order is delayed there would be questions over the role of L-G and the food commissioner in the ration scam," said senior AAP leader Dilip Pandey. He demanded a probe alleging that a ration scam was going on right under the nose of the Lt governor and the food commissioner. 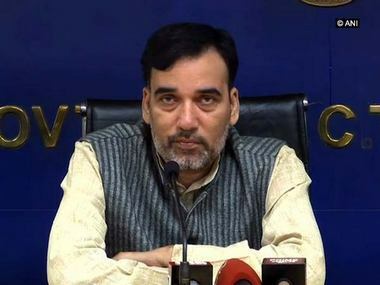 Denying the allegations levied by the AAP, Delhi BJP spokesperson Praveen Shankar Kapoor said, "Last night's raid at a fair price shop in Nangloi was a political gimmick of the AAP government to mislead the people of Delhi." A ration scam in Delhi was unearthed in a CAG report last year but the Kejriwal government did not initiate any action, Kapoor claimed. "Had the Kejriwal government been sincere in exposing the ration scam, it would have acted on the CAG report and not played a gimmick after being in power for almost four years," he said.